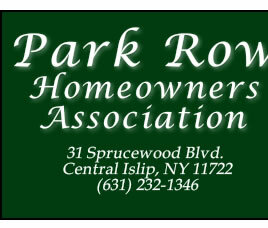 Welcome to the official website of the Park Row Homeowners Association. Whether you are a current homeowner/member, a prospective homeowner, or just visiting, we hope that you enjoy the information provided on our website. 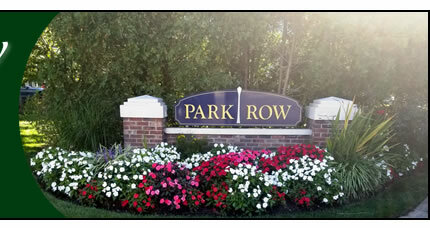 We welcome your feedback at info@parkrowhoa.com.